Necole Layne is the winner of the 2017 Melanie Kristin Price Foundation's Hugh Wooding Scholarship. 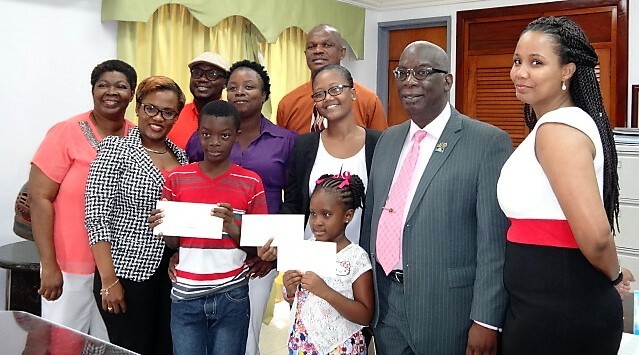 She received her prize on Wednesday during a brief ceremony at the Ministry of Education, where Head of the Planning Committee, Yvette Oxley, made the presentation. Layne received $5,000 since the scholarship is done in two tranches and the second half is dependent on the first year's examination performance. 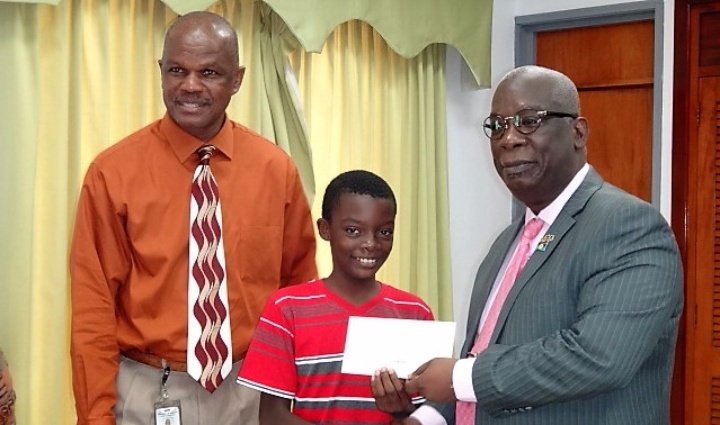 Richeed Connelly received a cheque valued at $1,000. Oxley said he excelled at the Grazettes Primary School during the academic year and also is an avid cricketer. The young lad is off to Queen's College when the school term begins. 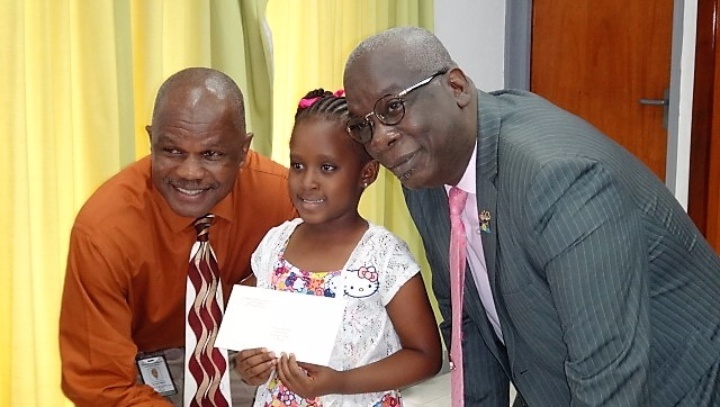 Neriyah Richards of the Rock Hall Primary was the other recipient of a $1,000 contribution from the Foundation. They also both congratulated young Richards and Connelly who were accompanied by their parents. 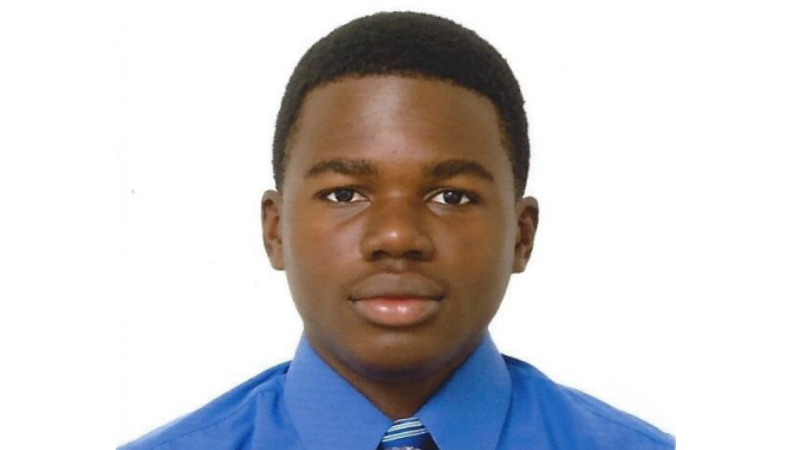 The Foundation was established in 2014 to carry on the legacy of Melanie, a second-year student of Hugh Wooding, who succumbed to cancer. Oxley (Melanie’s mother) said they found it fit to start the foundation to carry on Melanie’s legacy. 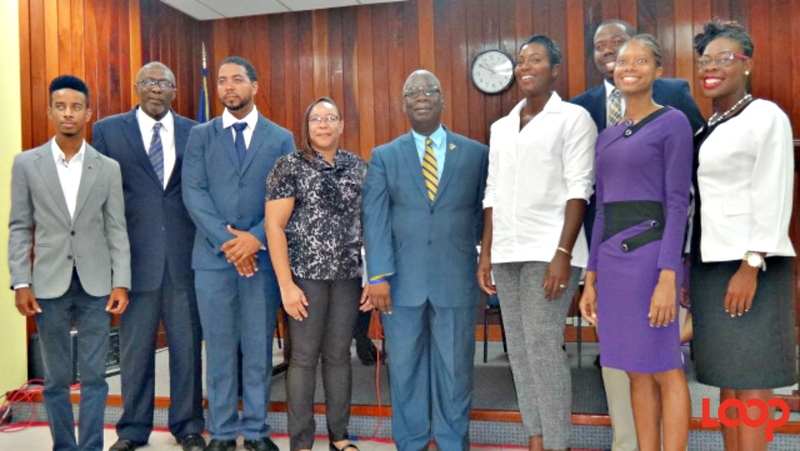 “The foundation was founded in 2014 just after the death of my daughter who was just about to enter her second year at the Hugh Wooding Law School. She had been diagnosed with cancer in 2012 and she succumbed in 2014. Her family members and friends felt a good way to honour and maintain her legacy was to establish a foundation in her name,” Oxley explained. 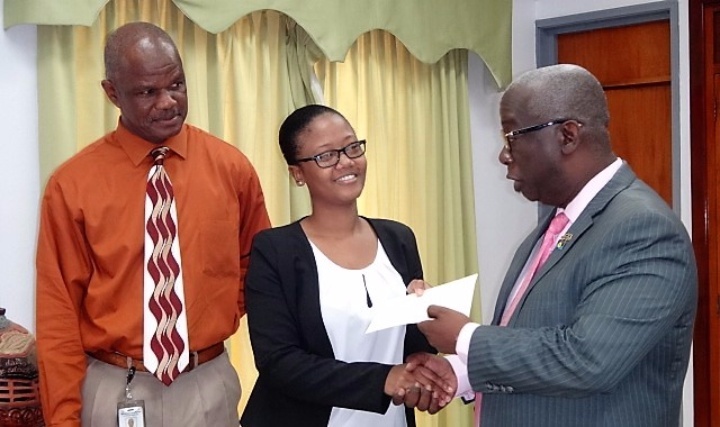 Necole Layne being congratulated by Education Minister, Ronald Jones. She said it was established with two aims in mind: Children and young people who had needs - financial or otherwise - and to give scholarships. 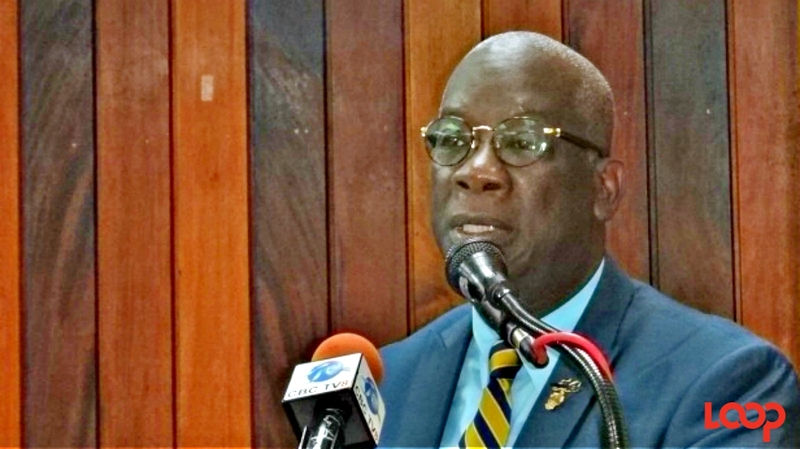 "We thought of the Hugh Wooding [law school] because we recognised that even when the Ministry was footing the bill there were lots of expenses the children still had,” she explained. Oxley said that they also thought they would give something back to the schools Melanie attended, Rock Christian Primary and Queen's College. The first presentation made in 2014 was valued at $15,000, but it is now down to $10,000, which Oxley attributed to the downshift in the economy which affected their fundraising capabilities.